Shopping abroad can allow you to pick up some great, unique items that no one back home will have. Sick of looking like everyone else? These 8 great shopping destinations around the world will leave you with an empty pocket book and an hot outfit no one else will have at that next party. Although not a well-known fashion Meccalike Milan and Paris, Copenhagen has a lot to offer both the serious and casual shopper. With the world’s longest pedestrian mall, Copenhagen offers shoppers everything from Gucci to H&M. Known for its vintage fashions, edgy boutiques and Scandinavian home décor, Copenhagen’s downtown is a must-see shopping district. The small narrow streets and adjoining alleyways are home to a variety of men’s and women’s shops where you can find everything from handmade boutique duds to high-end fashion threads. Stroget and Kobmagergade, two of the main shopping streets downtown, house the International luxury brands like Prada, Louis Vuitton, Chanel and Marc Jacobs. 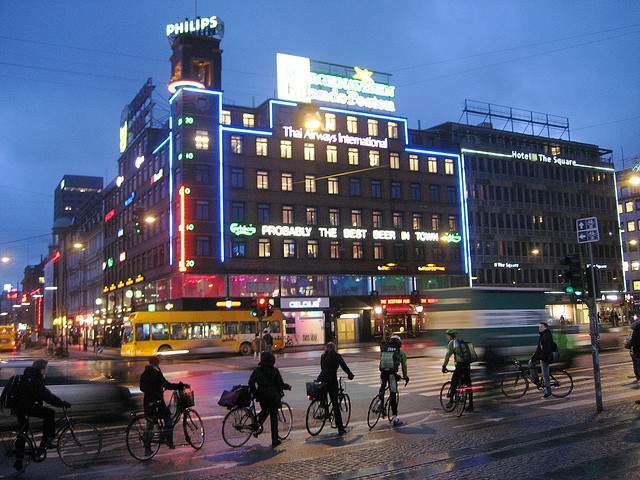 The streets are also home to Copenhagen’s two oldest department stores—Illum and Magasin. On the adjoining side streets of Kronprinsensgade and Silkegade (known as Copenhagen’s “Fashion Street”) shoppers will find hip foreign labels, lingerie, and a great second hand bookstore. There are also rows of old Tudor homes in this area that have been refurbished into hip exclusive boutiques, tea rooms and restaurants, making this the perfect area to buy a new outfit and then relax with a cup of Moroccan tea. Buenos Aires is known for its own unique style, which mixes Parisian chic with a rocker edge. 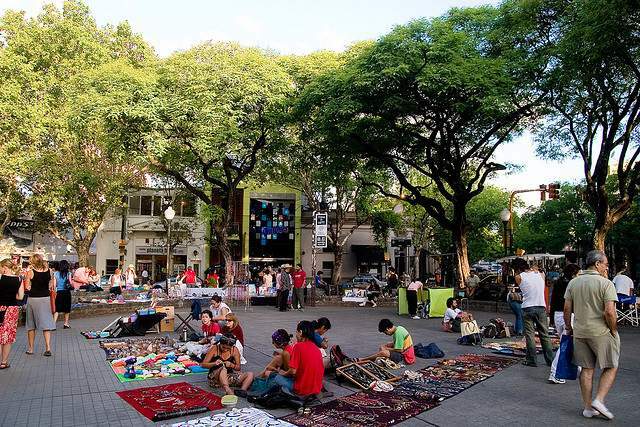 While bargain basement prices in this city have been on the rise, the friendly exchange rate makes Buenos Aires just as hip and a lot more affordable than its European counterparts. With unique Argentinean and European fashions, great leather products and hip boutiques, Palermo Viejo is a great place to spend an afternoon cruising the pastel colored shops in Buenos Aires. Less crowded and home to more unique and hip stores than the busy Florida Avenue shopping district, Palermo Viejo’s brightly colored buildings offer great bargains and unique merchandise. Here you can find everything from great art deco home accessories to leather shoes to indigenous designs (ponchos, saddle wear etc. ), to funky Buenos Aires clothing. Accessorize your new Buenos Aires ‘fit with funky hand crafted designer jewelry and you’ll be blending in with the stylish locals in no time. 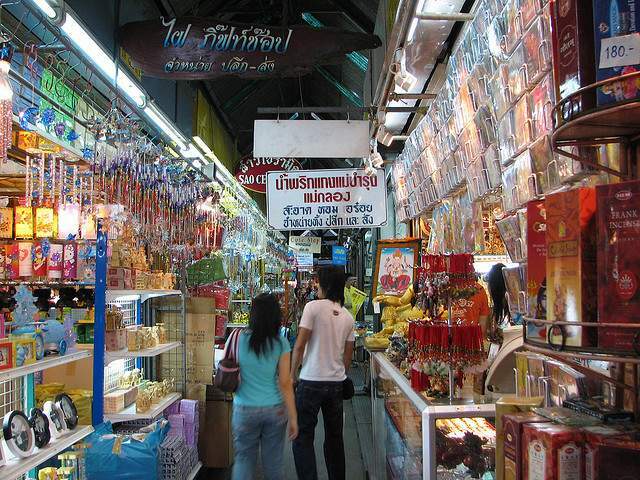 Nick-named the “Thai Experience,” The Chatuchak Weekend Market is THE place to do some shopping in Bangkok. The gigantic market takes up more than 35 acres, has 15,000 vendor stalls and sees more than 200,000 visitors every weekend. As one of the biggest and most famous markets in the world, Chatuchak Market is a great place for tourists to find great deals and get a flavor for local goods. Here you can find everything from vintage Levi hipsters to pythons to vinyl records. 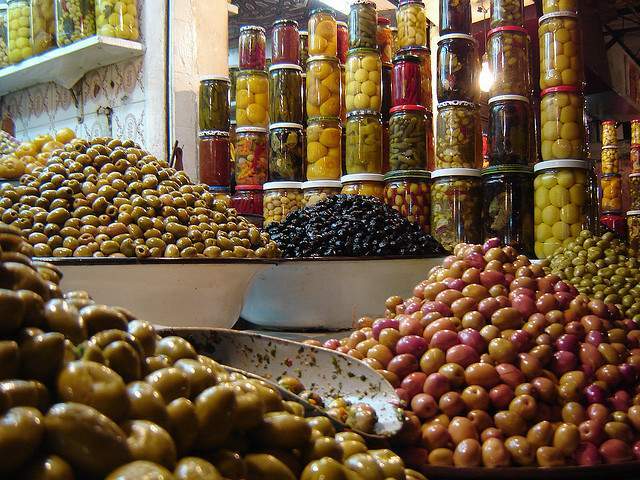 Buy souvenirs, shop for clothing and buy a snack at this market of all markets. Because of the immensity of the Chatuchak Weekend Market, it’s best to be patient when shopping here. 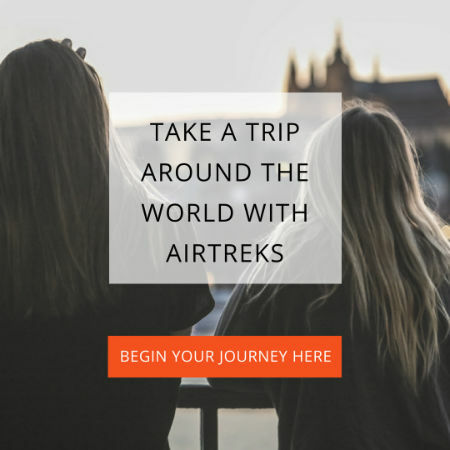 Show up early, haggle for EVERYTHING (merchants will try to charge you more as a tourist, so be tough in your negotiations) and good luck on this immense and incredible shopping experience. 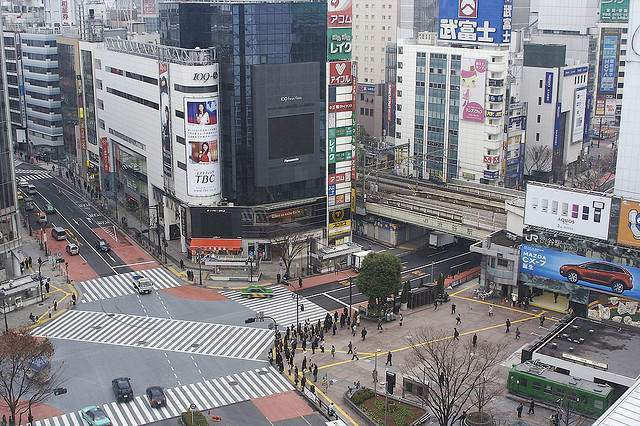 The Shibuya district in Tokyo is like Times Square on steroids. The colorful, flashy, busy shopping area can see as many as 2 million people pass through the square on any given day. It is also home to the most 2-story television screens than anywhere else in the world, so from the time you arrive in this area you will be bombarded with advertisements, color, noise and people. The area is also the birthplace of Japan’s fashion and entertainment trends and is the place to find the latest Japanese street trends and colorfully dressed youth. 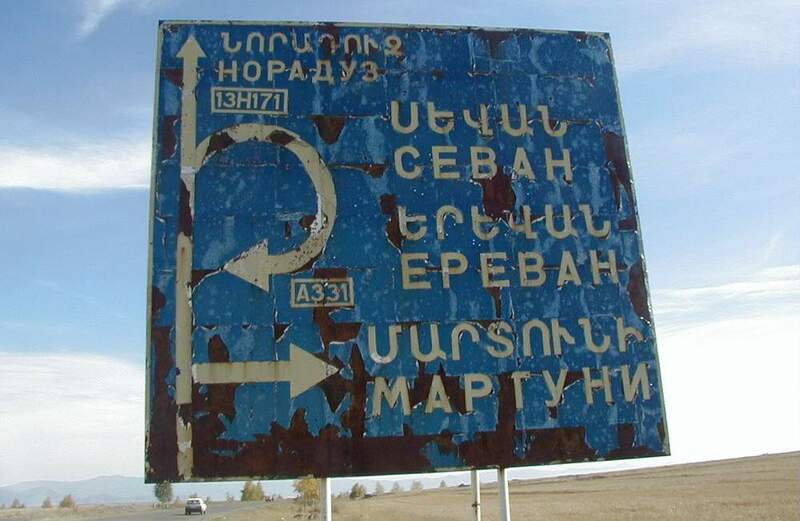 Known for its complicated labyrinth of streets, the best way to explore this area is to discover as you get lost. On the side street of Takeshit-dor, you will find boutiques and cafes packed along the narrow street. Shibuya will have you on sensory overload and overwhelmed by the vast array of shopping options, but you can find almost anything you are looking for in this busy area. You can shop for everything from luxury labels to trendy designer boutiques to department stores to a giant second-hand vintage store. While loud and crowded, Shibuya will not disappoint the hard-core shopper with its wide array of diverse shops and is a must-see when visiting Japan. In the winding alleyways of souks on the northern edge of Jemma al Fina, tourists’ nostrils will be filled with spicy, rich aromas as they shop in these traditional market stalls. The crowded, vast, chaotic central market in Marrakech has everything from donkeys to beautiful textiles to jewelry to love potions to expert tailors. You can buy a beautiful bracelet, have a dress tailor made and buy beautiful oriental rugs for far less than in the United States. With low prices and unique merchandise, the souks in Marrakech are a terrific place to find one-of-a-kind items. Some tourists elect to hire a guide to help them navigate these souks where the motto is haggle, haggle, haggle. Others venture out alone in their quest for a great leather bag, carpets, lamps, Moroccan clothing or woven sacks. The open square at Djemnaa el-Fina is home to open-air food stalls where you can snack on exotic and traditional Moroccan fare as you re-fuel for your shopping efforts. As a major fashion capital in the world and home to some of the most famous designers, Paris is an obvious place to look for some fabulous shopping. While some people think first of the tree-line boulevard the Champs Elysees as a great shopping district, a better place to find unique and beautiful items is in the Marais district of the city. Built on what was once a swamp (where the area got its name), the Marais today serves as the main nerve central for style and new fashion trends in the City of Lights. In addition to some great boutiques, you can also find designer outlet stores in the Marais with items that are actually discounted. Although still not for the extreme budget shopper, these outlets allow the more modest shopper to get some great deals on the luxury brands Paris is famous for. The Marais is also home to some fabulous second-hand vintage stores as well as a host to import stores where you can find great glass lamps, eccentric art galleries, creative jewelry and more. 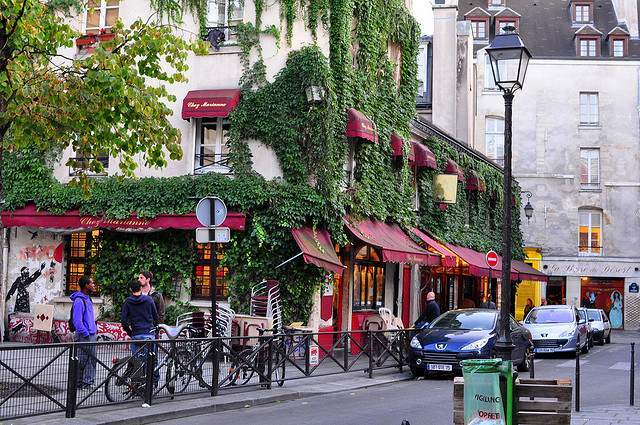 If you are in Paris, strolling the quaint streets of the Marais is a must. The area is also a great spot to park at a sidewalk café and enjoy an espresso as you watch the impeccably dressed and fashionable Parisians walk by. 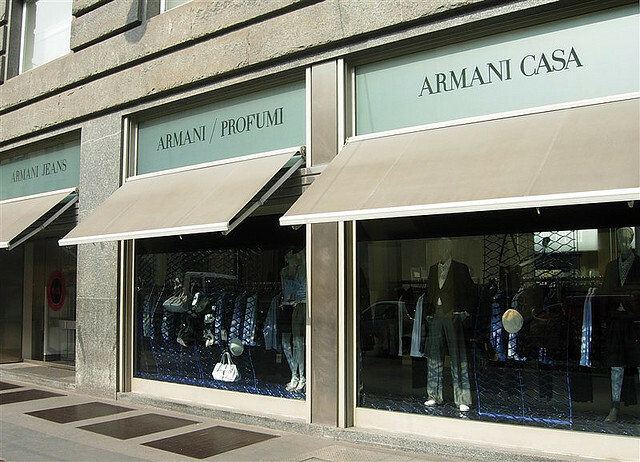 As a major world fashion capital, Milan is a great place to do some shopping and be ahead on all of the latest trends. Want to have the upcoming season’s must have item long before any of your friends stateside? Then head to the Via Montenapoleone in Milan and do some shopping at the avenue’s famous stores. Known for elegance, sophistication and leading the world in fashion, “Montenapo” (as it’s called by locals), is not the place to look for bargains, but the place to find expensive designer duds. 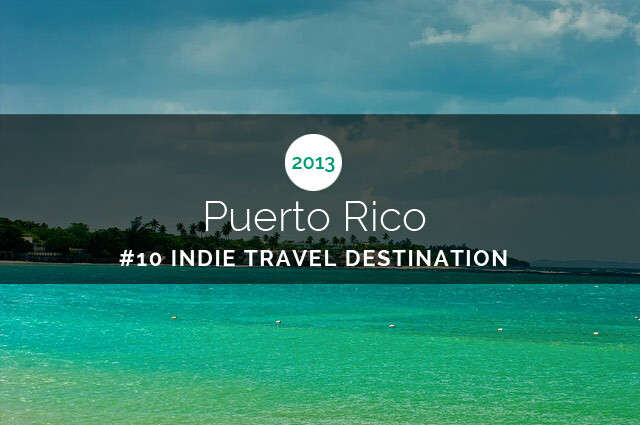 This area is mostly known for its high-end boutiques and luxury label stores. The narrow side streets which branch off this main drag are also home to some great boutiques and smaller designer shops. Even if you can’t afford to do much damage at the fabulous and famous stores, the area is perfect for window shopping. Shoppers (both card wielding and window browsers) can sit at one of the beautiful pastry shops or cafes and watch the elegant Italians as they buy the latest and greatest fashions from this area. There are also major sales twice per year (January and July), so this is also a great time to stock up on elegant clothing without as hefty a price tag. 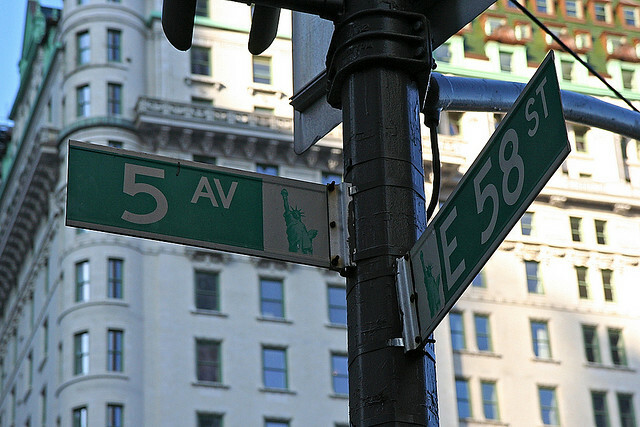 5th Avenue is world renowned for its amazing shopping and variety of stores. If you are looking to pick up some new New York clothes, this is the place to do it. Birthplace of department store Saks 5th Avenue and home to FAO Schwartz, this shopping district has a little bit of everything for everyone. The avenue is also lined with luxury stores like Gucci, Prada and Louis Vuitton, where A-listers can find all the latest designer fashions. If you love clichéd movie engagement moments, then you can stop and admire the powder blue exterior of Tiffany & Co.’s flagship building here and imagine the day when your prince charming closes down the store for you to pick out a ring. Although the shops along this famous avenue tend to be high-end and very expensive, the area is home to a few smaller shops with slightly more affordable prices for those without a limitless budget. Even if you can’t afford to buy anything here, 5th avenue is worth checking out, doing some window shopping and soaking in all that New York has to offer. BootsnAll staff writer Julie Blakley loves sipping espressos and chowing down on croissants to refuel for her shopping sprees, and writes the France Travel Guide. 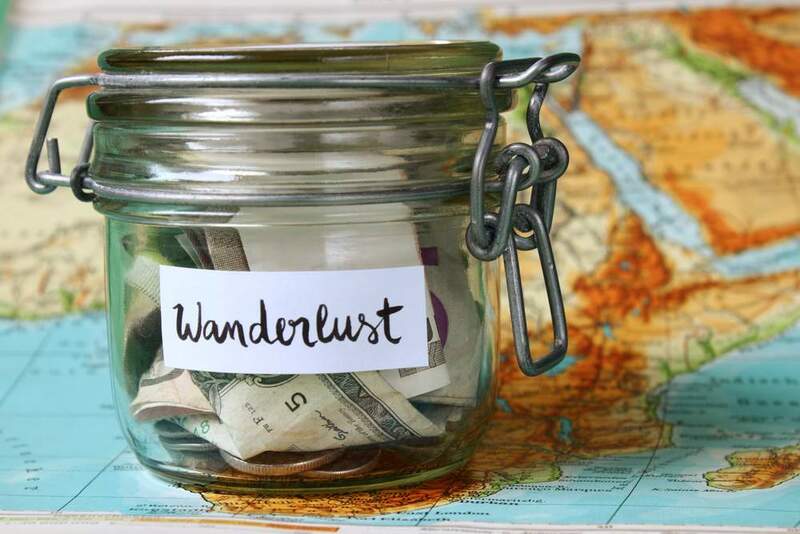 She one day hopes to win the lottery or stumble into an unforseen inheritance so she can live out her days eating and shopping her way around the world.